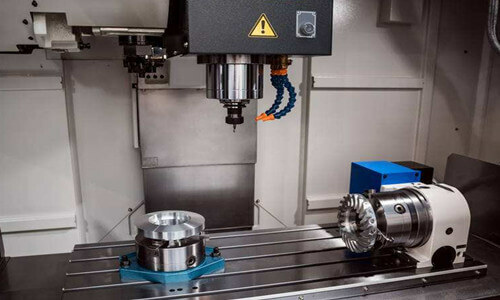 Past mechanical processing industry is relatively closed and backward, many traditional enterprises are concerned about the leakage of products and technologies, so many enterprises reject outsourced production. 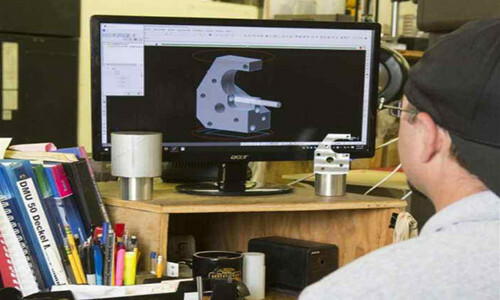 With the development of modern production and the increase of the degree of complication, outsourced production management with technical content has become a trend of development. Therefore, if enterprises want to become bigger and stronger, they must learn to use the support of the industrial chain and learn to use outside help. In many cases, the company’s own production conditions can not be satisfied, they can choose outsourcing processing plants in accordance with the relevant standards for processing. 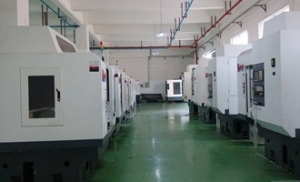 If the company staff, equipment, production load has been seriously saturated, can no longer be a reasonable arrangement, then can be outsourced processing. 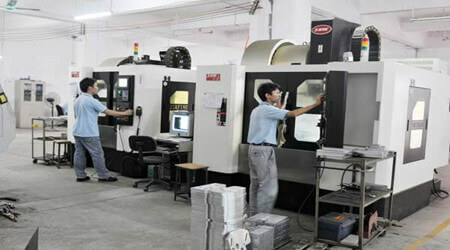 If the company is not able to make the related parts, only rely on special equipment or special personnel to make, then they can take outsourcing production. 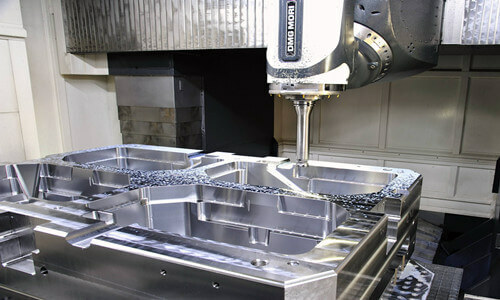 For some special quality requirements, if the price is reasonable, we can consider outsourcing processing. When some aspects of their own production can not meet the environmental requirements, should be sent outside to processing. 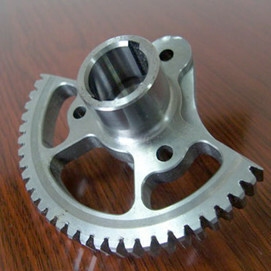 For example, the product needs electroplating, but electroplating in many places has certain environmental requirements. If the enterprise does not have the electroplating qualification, the electroplating process needs to be outsourced. To make the outsourced processing plant not only to ensure the quality of products, delivery, but also with the business plan, you should do a good job with the external training plant. How to trainthe processing unit ? For a certain potential and there is room for development of outsourced processing plants, you can place more orders, determine the standards and requirements, and maintain good relations of cooperation. How to choose the outsourced processing plant ? To make an overall assessment of the enterprise, starting from the relevant aspects of credibility, execution, resilience and safety. Fill in the survey evaluation form, fill in the true findings, record the relevant circumstances, and confirm by visiting. Note: Above information is just for reference only. We offer CNC Machining, Metal Stamping, Metal fabrication services, if you have project need support,contact us today. Share This Photo, Choose Your Platform! 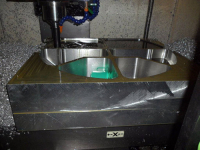 What Are The Reasons That Affect The Quality Of The Mold? 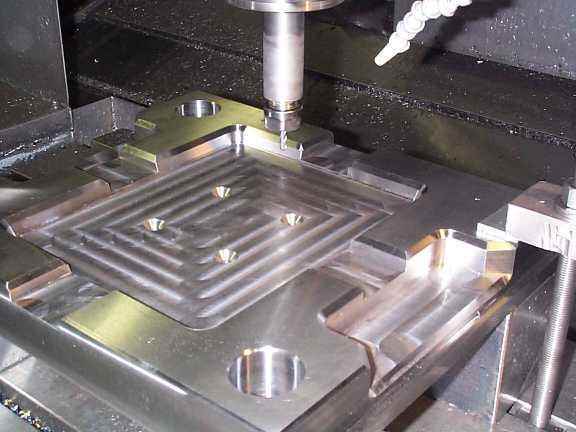 How To Improve Reverse Side In CNC Machining? 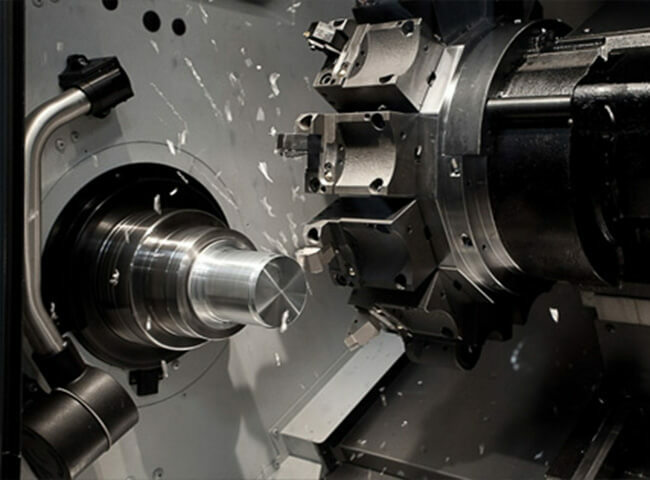 What Safety Issues Need To Be Addressed In Turning Operations? How To Prevent Machined Parts From Wear? 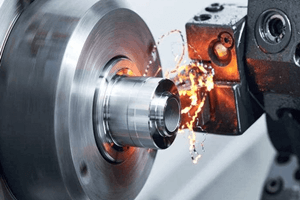 How To Cut Stainless Steel In Production ? How Manufacturing Companies Respond To Falling Industry Profits ?